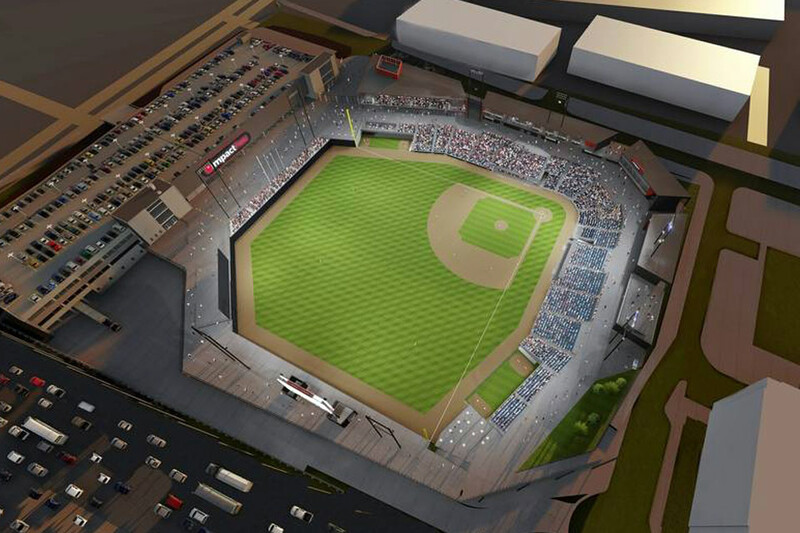 “Play ball,” and the crack of a baseball bat hitting a ball will be the sounds fans will hear sometime in May of 2018 when the new Rosemont baseball park will open. Between now and then, there will be plenty of ground to cover. Metropolitan assisted in the development and design of the pump station improvements for the new ballpark and equipment is shipping this month. The development includes a stormwater pump station with (4) submersible type pumps, 12” discharge piping (including valves & fittings), and a large pump controller enclosure. The pump station is rated at a total capacity of 16,000 GPM. Included in the design is a standby emergency generator , PLC pump controller and level management system.